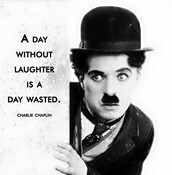 Charlie Chaplin was born in London, England on April 16, 1889. His mother was an actress who sadly was put in a mental hospital when he was very young and she died in August of 1928. Charlie’s father was an alcoholic and ran away from his family early in Charlie’s life. As a child, Charlie had to fend for himself and his brother. Starting at a very young age he involved himself in performances and films. His first time performing is one he would never forget. At the age of 5 while helping run a show, one of the actresses, Hannah, lost her voice and he was pushed onto the stage to fill in for her. After that day, Charlie no longer worked behind the stage, he was front and center in as many performances as he could be in. He went on to act in many different shows, and started touring in the US. This was a very exciting thing for Charlie. Three years after he started his tour in 1910 with the Troupe’s group, he signed with Keystone studios. Once he got a feel for the big screen, he decided to move back behind the scenes and start producing his own films. 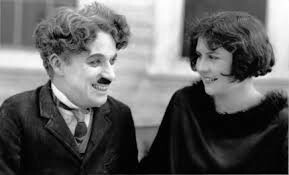 In 1917 Charlie started creating his own films. Charlie was an overnight hit and anything he did the people loved. He was the first actor to appear on Time Magazine! Charlie was also asked by the government to use one of his films, “The Bond,” to advertise the war and make WWl more popular. In the 1920’s talkies became a huge film production, but Charlie disliked them. He made the decision to do silent films instead. 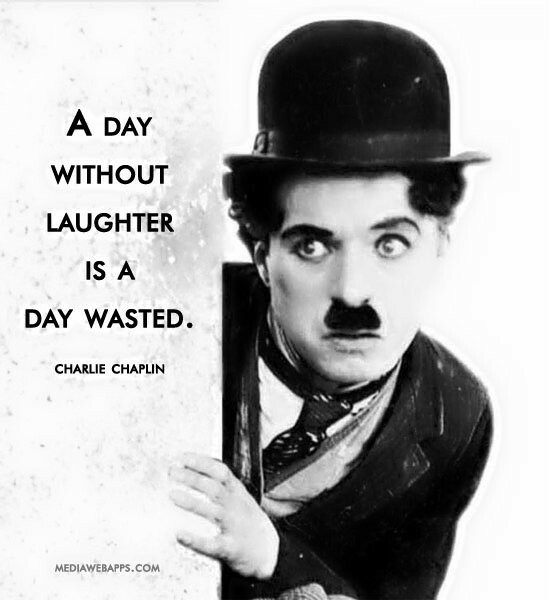 Charlie Chaplin is known as a genius and comedian. He directed and played in 35 different films! Charlie was recognized as a hero during the 1920’s, he brought relief to everyone during a time of change. His films made everyone laugh, and he left a legacy. "The Tramp, The Gentleman, and the Child in all of Us"
Charlie left a smile in the world. He acted and performed in many films. While chaos was happening around him, he sent the audience into a different world while watching his films. His silent but hilarious films will always be remembered as the good times and never the bad. Charlie's first wife, Mildred Harns, and he fell in love and married in October of 1918. He thought her pregnacy was from him. She had a baby who died three days after birth. However, they discovered it was not Charlie's, which led to them divorcing. 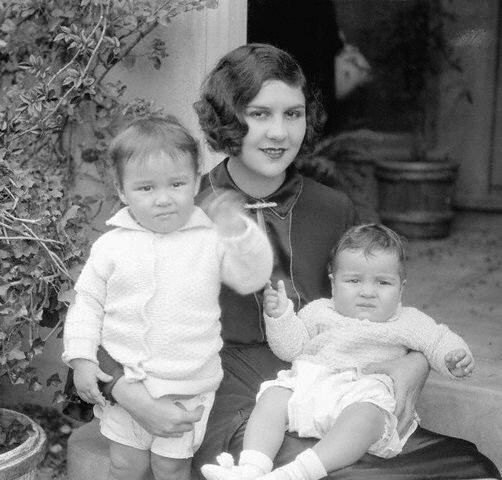 Charlie was remarried to Lita Grey, who gave birth to two children. Their names were Charles Jr. and Sydney Earl. They were married for three years, then had a troubled divorce. After several years of not being married, Charlie got back in the field and married Paulette Goddard in 1936. Although his other divorces ended rough, this one went a bit smoother and they ended the divorce peacefully. Third time wasn't the charm, but he went on and married his fourth and final wife, who stayed by him through all the hardships. Did he win any awards for his movies? 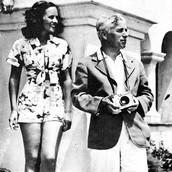 - Chaplin was nominated many times, and won three times! Charlie Chaplin was known as "The Little Tramp." Charlie set this as his wardrobe outfit for the screen and he was from then on know as the little tramp. He performed as this character because it gave him many different side such as, a tramp, a gentleman, a poet, a dreamer, a lonely fellow, always hopeful of romance and adventure. This also made him look like a man of many jobs. Charlie Chaplin wore this to contradict everything he was wearing, the coat too small, the shoes oversized, the pants too loose, and the hat too tight.